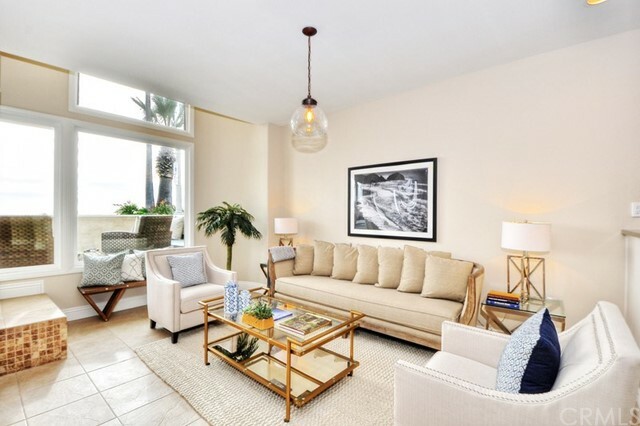 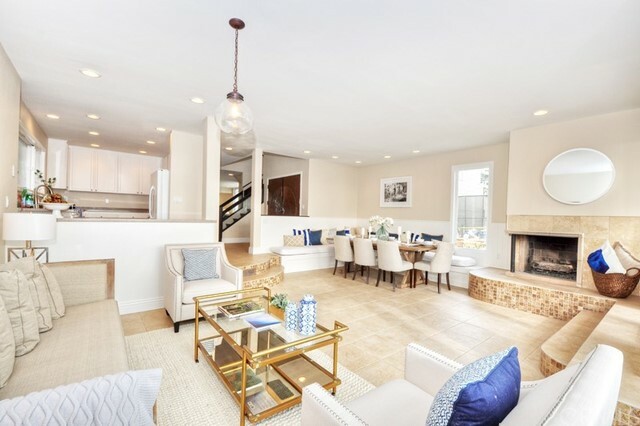 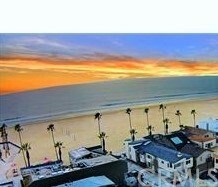 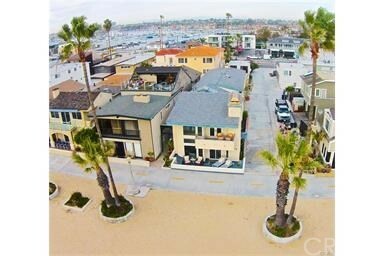 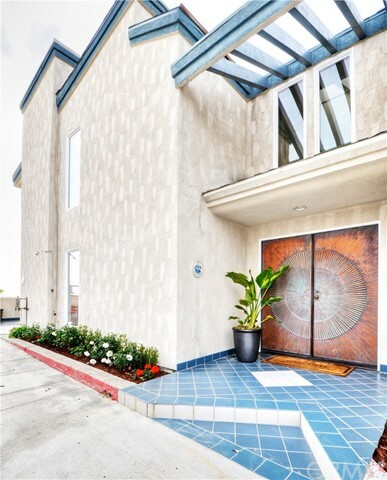 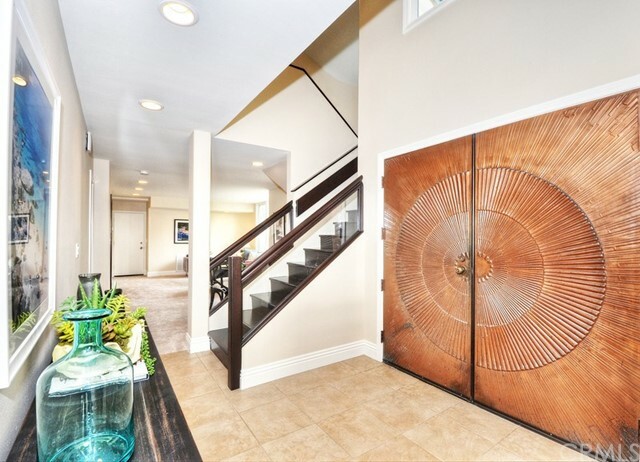 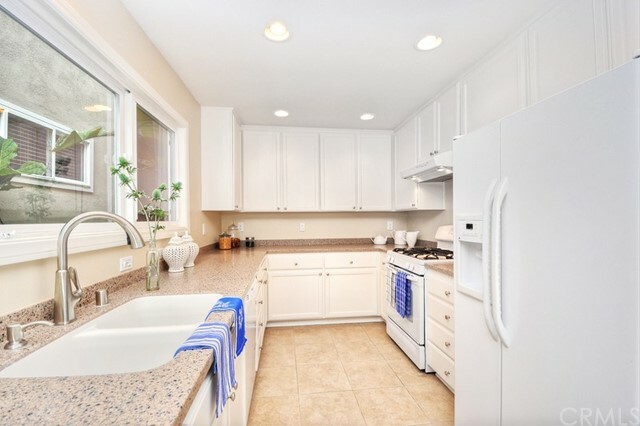 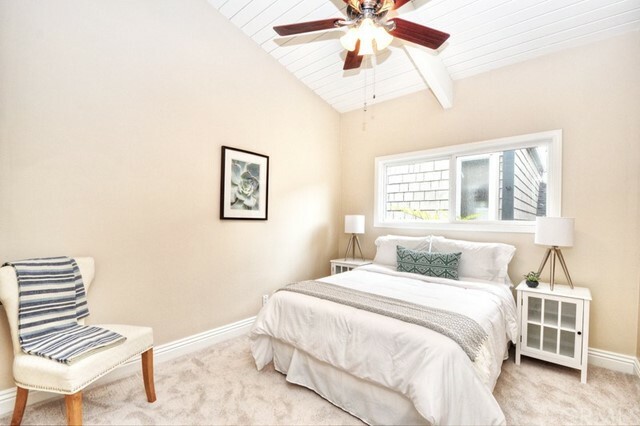 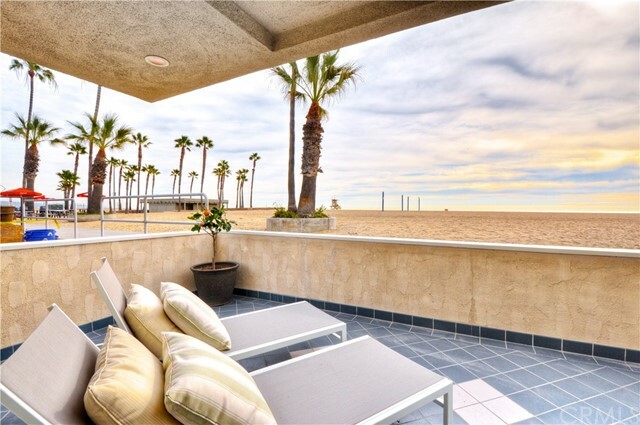 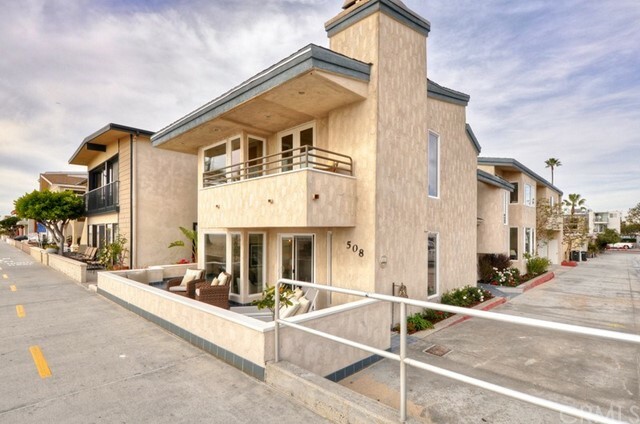 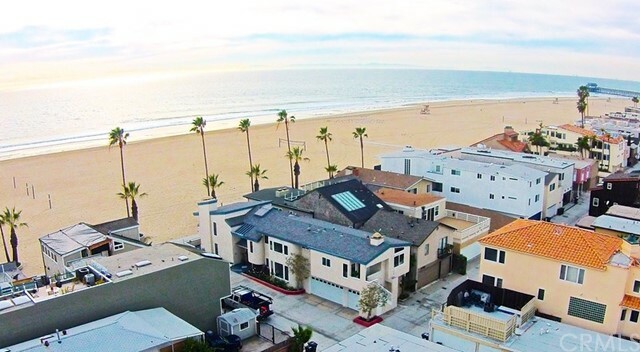 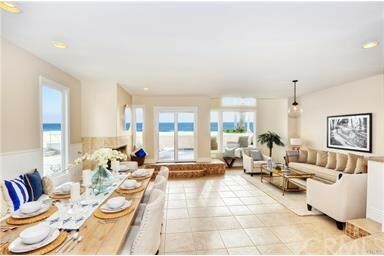 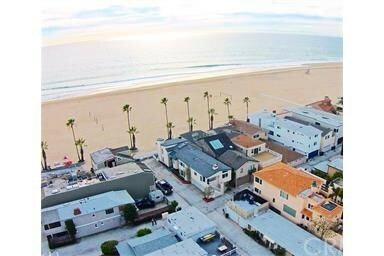 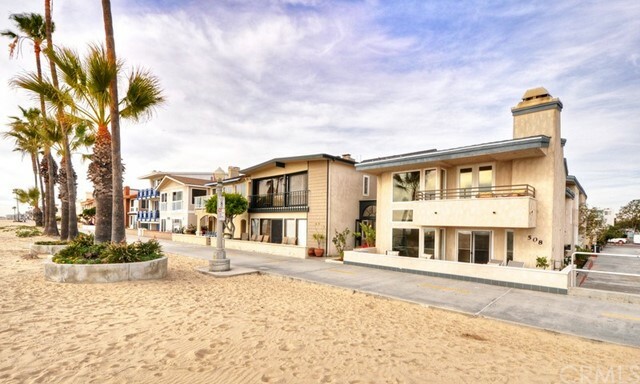 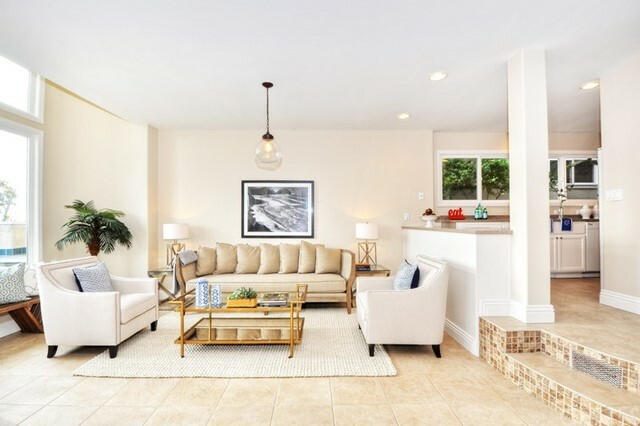 This beautiful home right on the sand on Balboa Peninsula is fully furnished and equipped for your enjoyment. 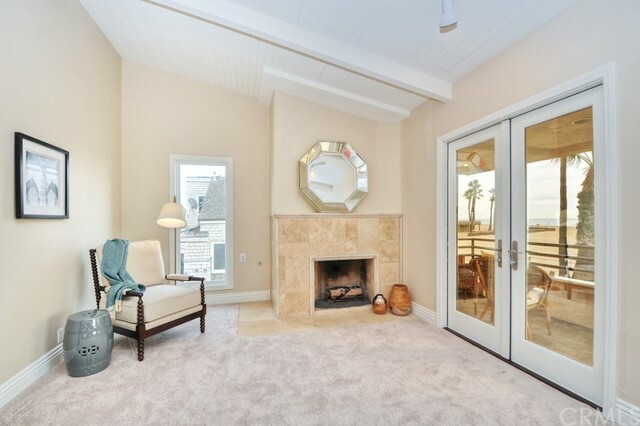 Great room with fireplace opens to patio next to the sand. 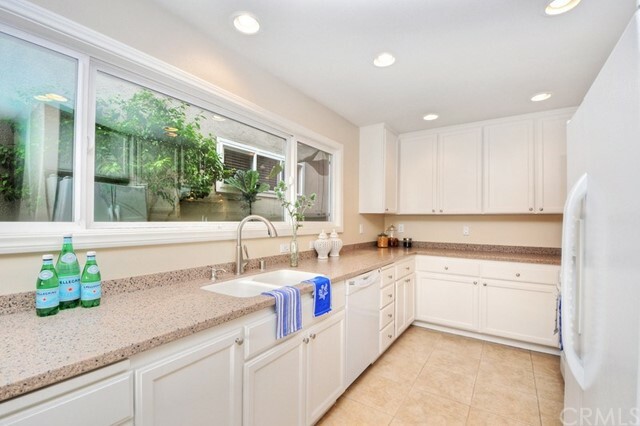 Plenty of windows for a bright and airy feeling. 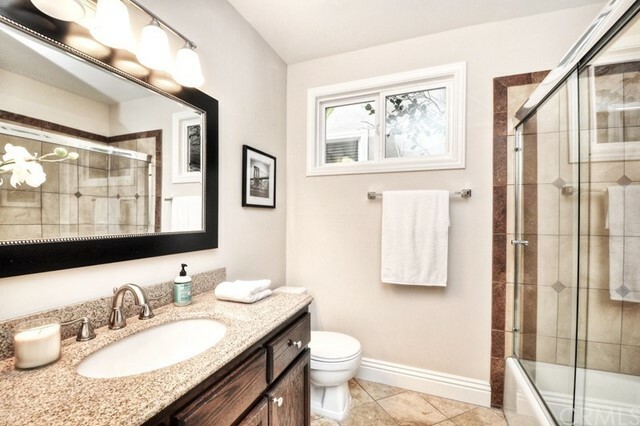 Skylights add to the brightness. 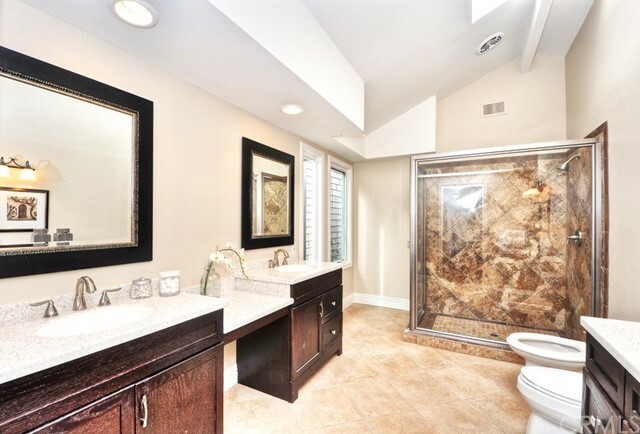 A comfortable family room and a private TV room and bath on the first level. 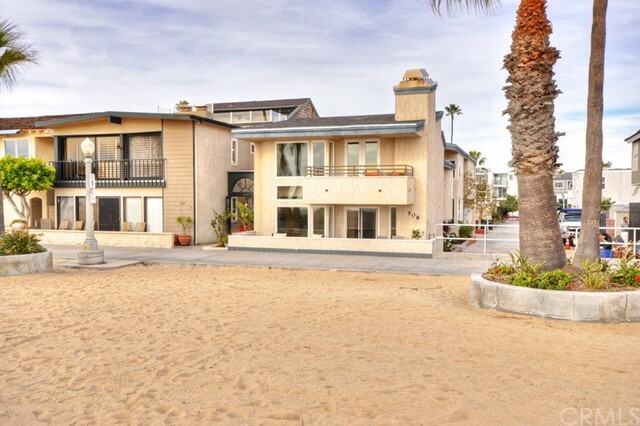 Upstairs is a huge master bedroom en suite with fireplace, deck and an awesome view of the ocean. 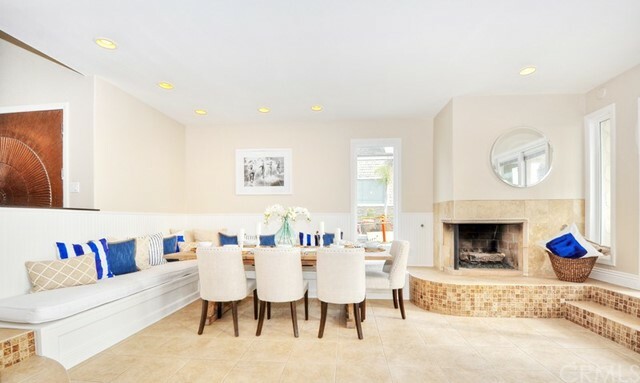 The house and furniture is contemporary and comfortable. 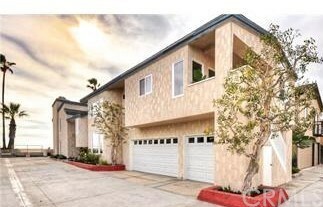 The house is located on a corner lot which adds to its openness. 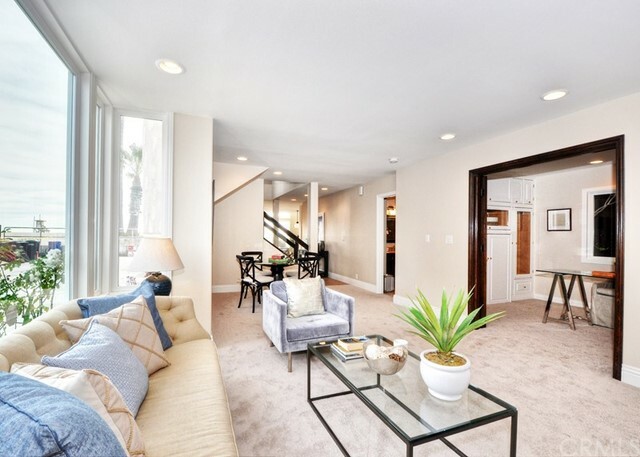 There is a spacious two car garage with direct entry into the home. 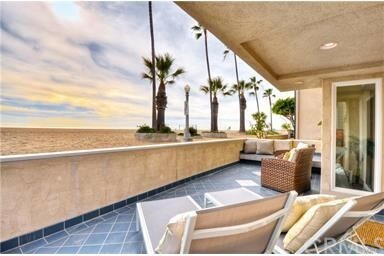 Close to shopping and restaurants, but far enough away from the hubbub, it lends itself peace and tranquility.